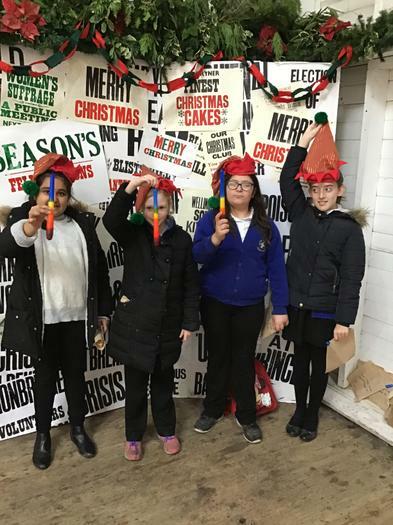 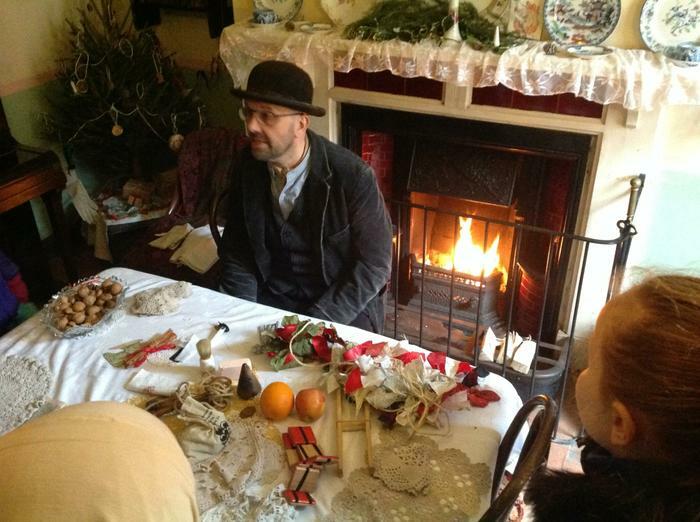 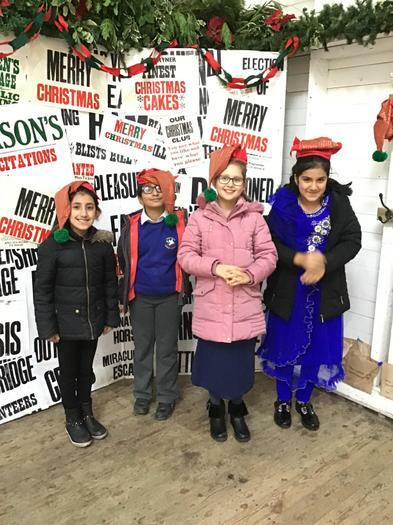 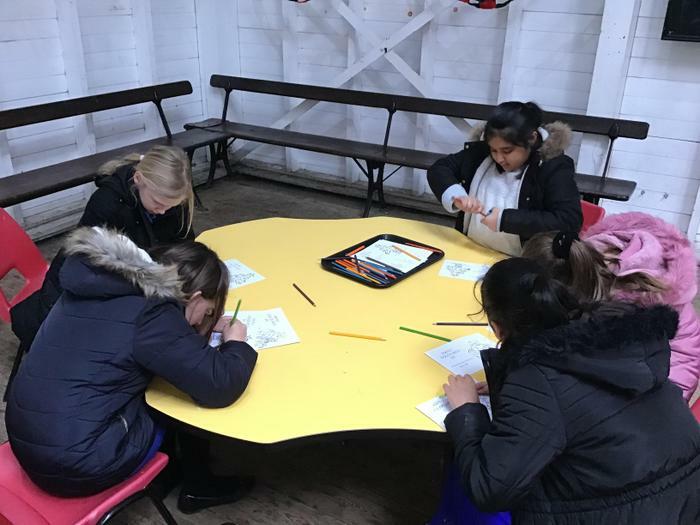 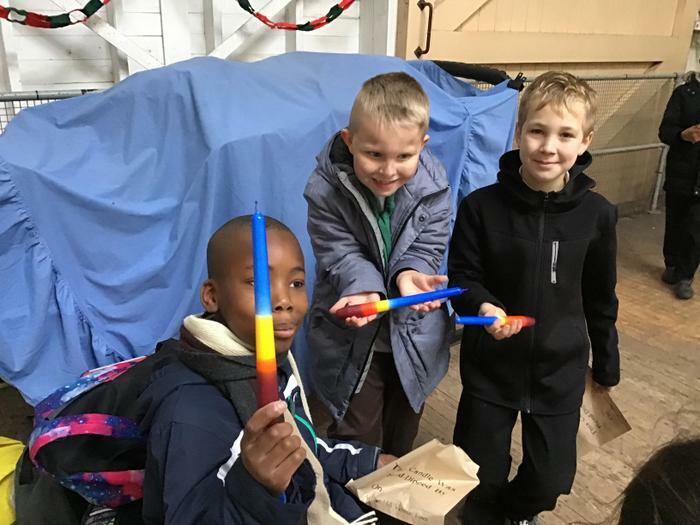 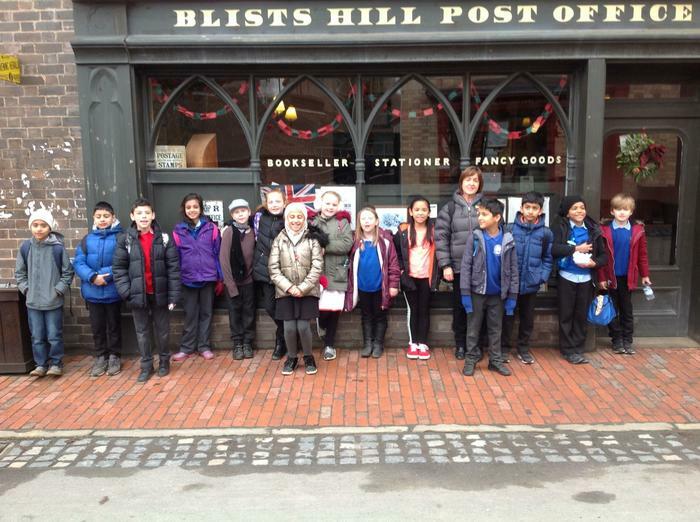 What a fantastic day we had a Blists Hill! 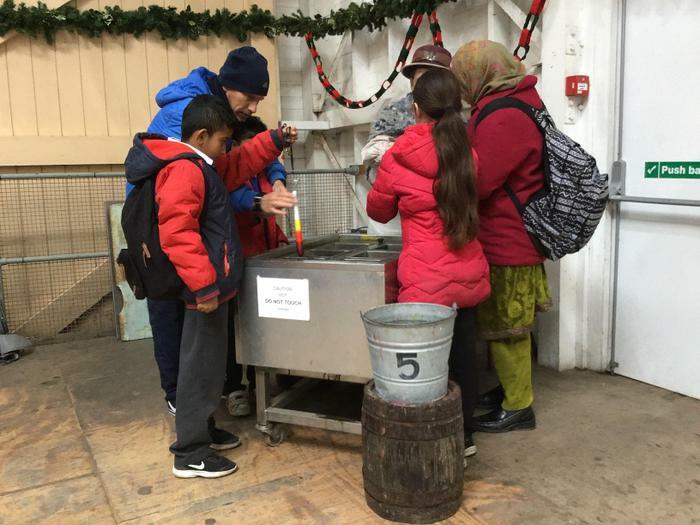 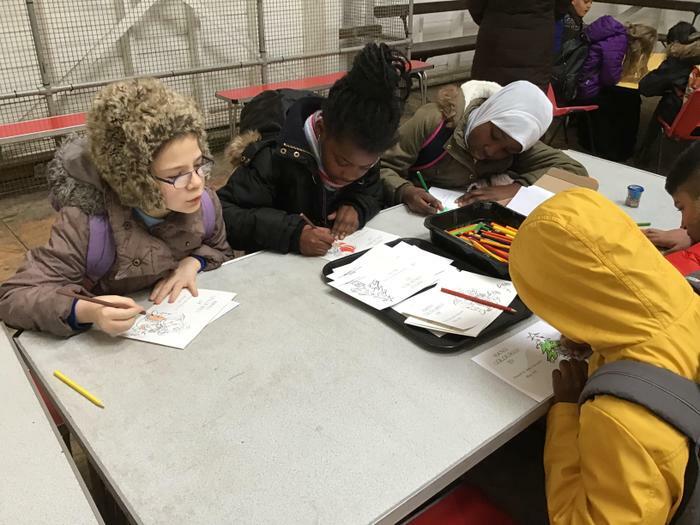 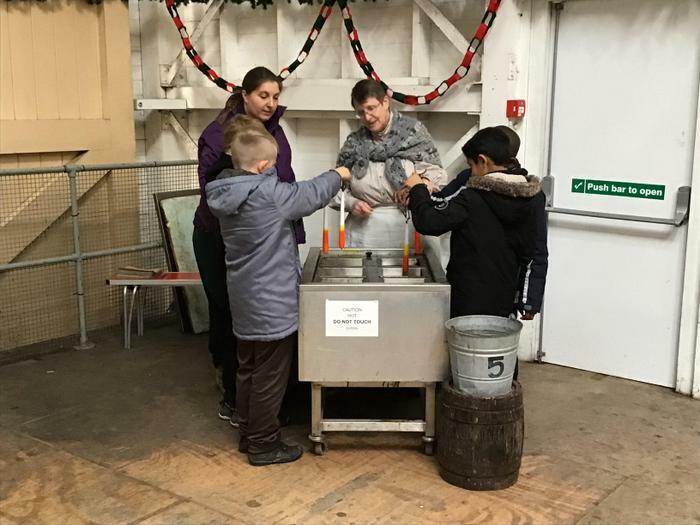 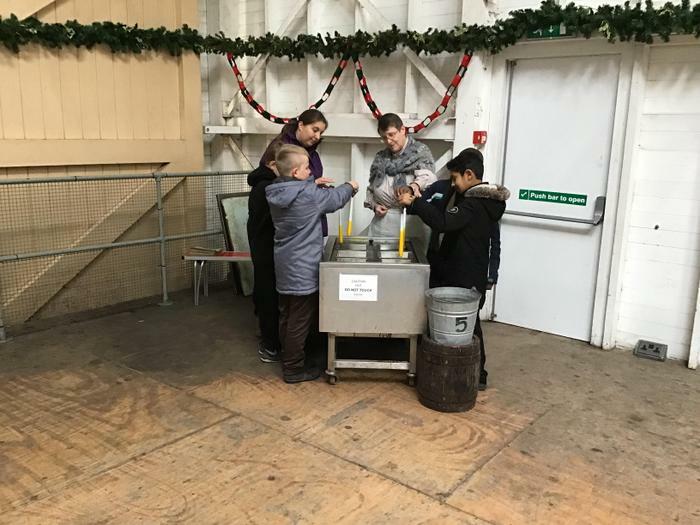 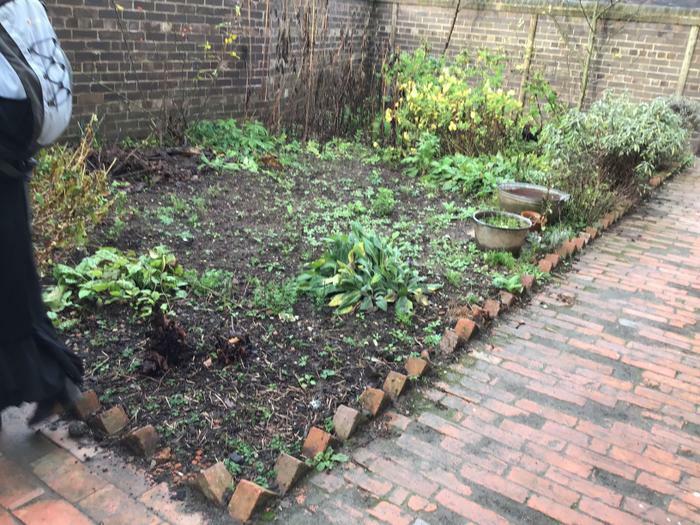 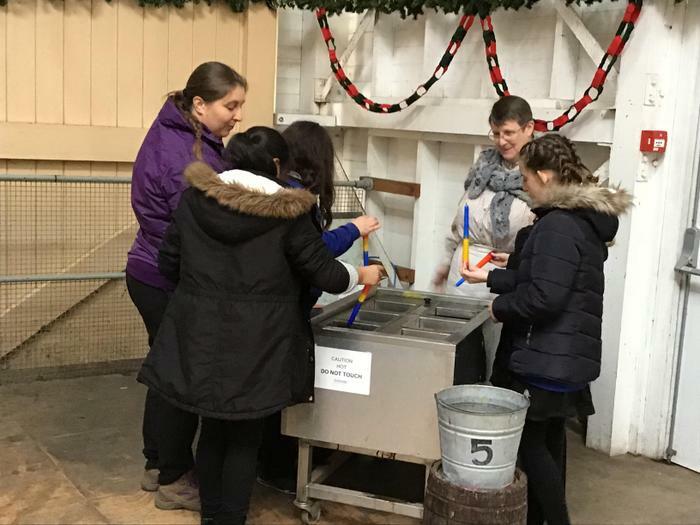 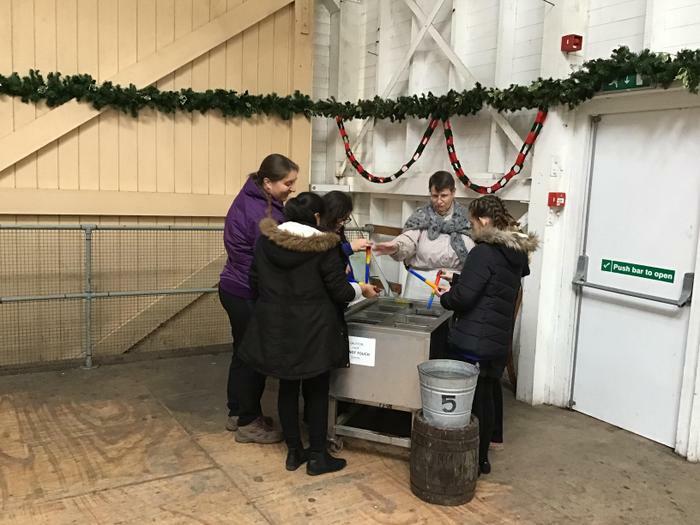 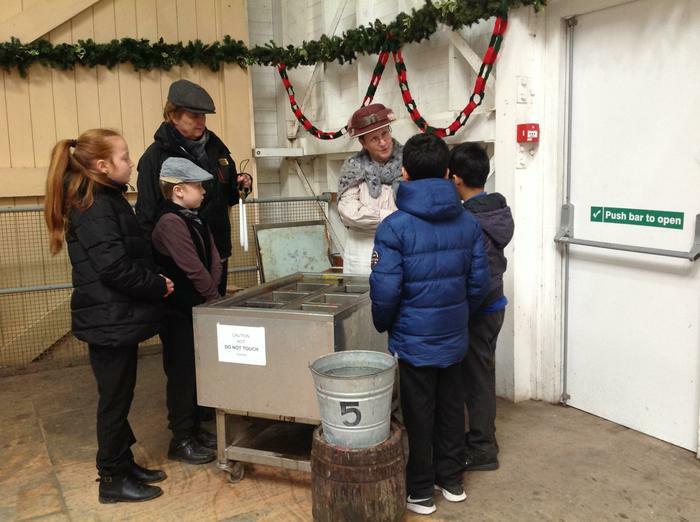 The children took part in some workshops, including: candle making and experiencing a family home. 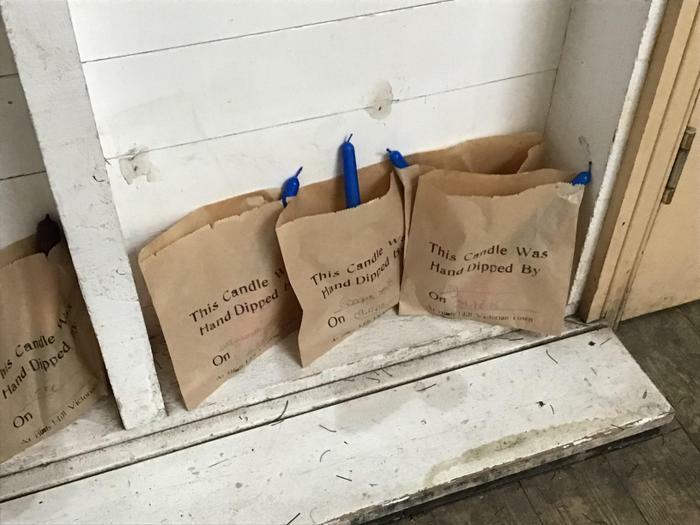 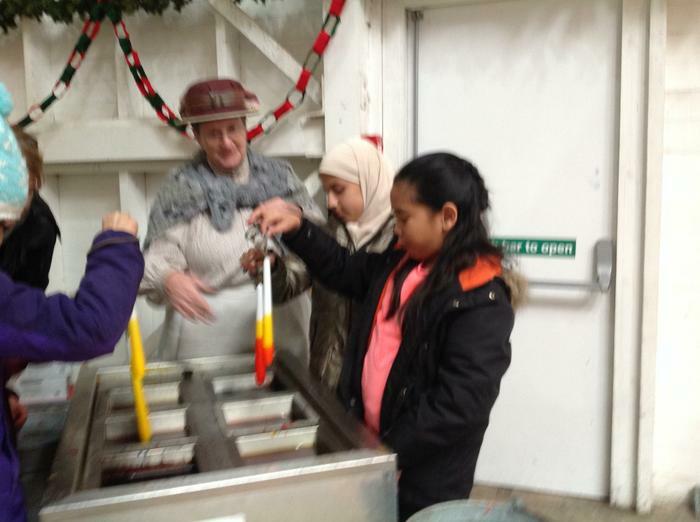 The candle making was brilliant. 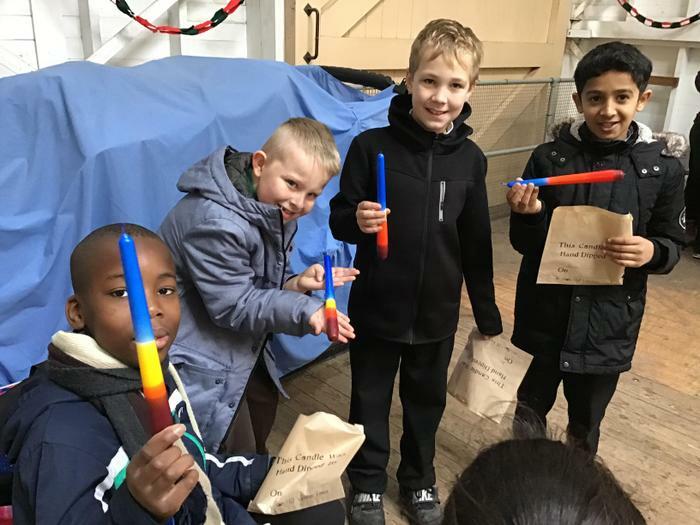 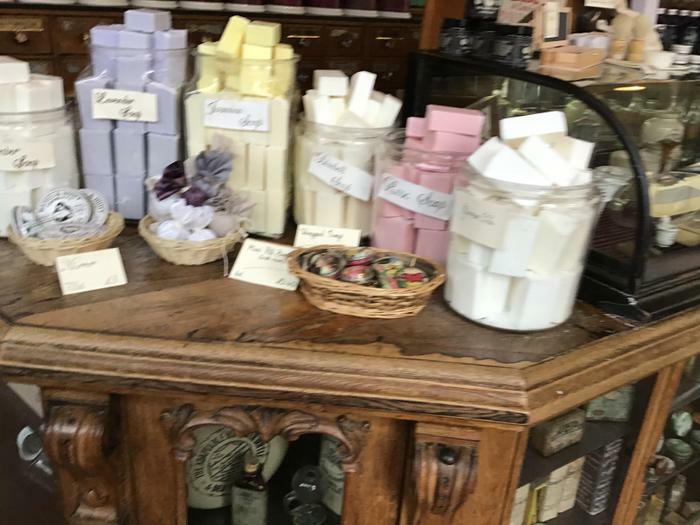 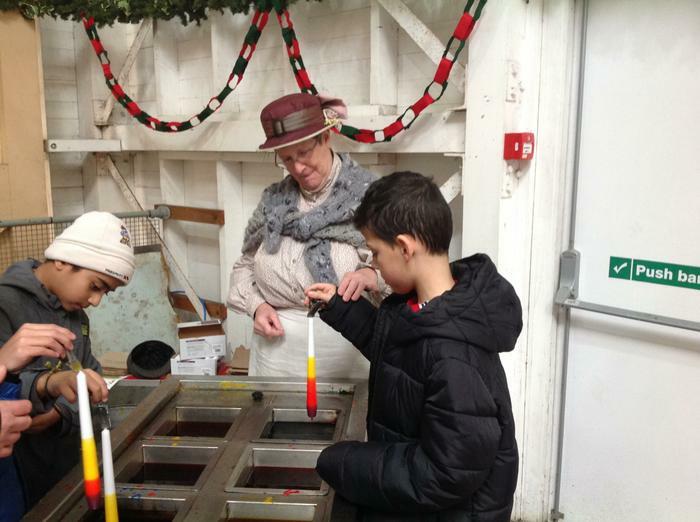 We got to dip the candle in different coloured wax which, when layered, made even more colours. 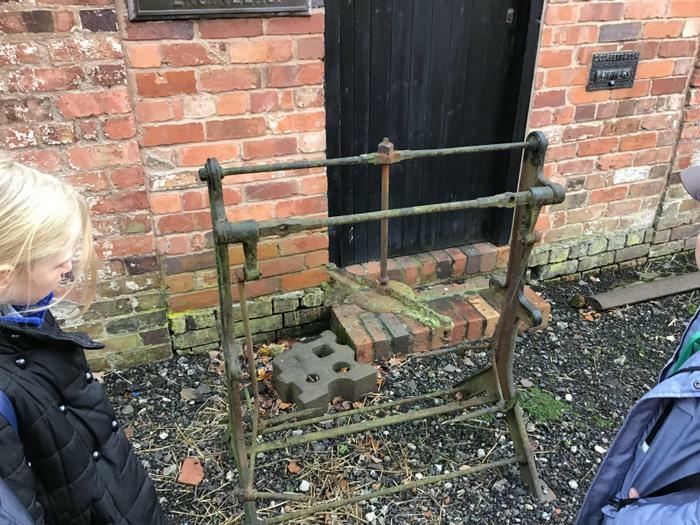 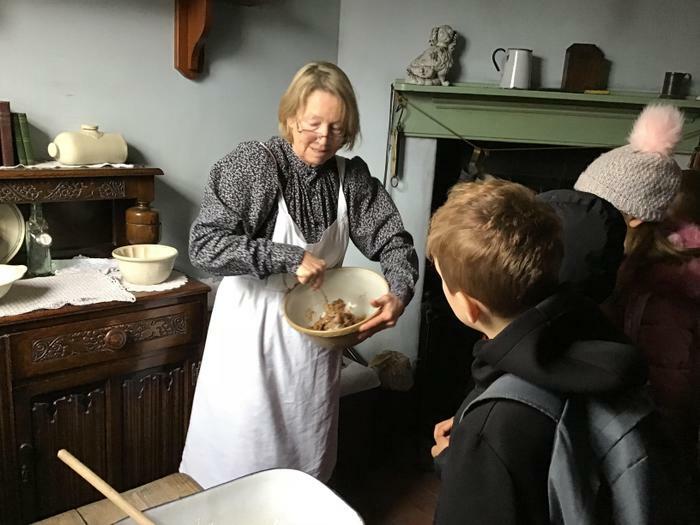 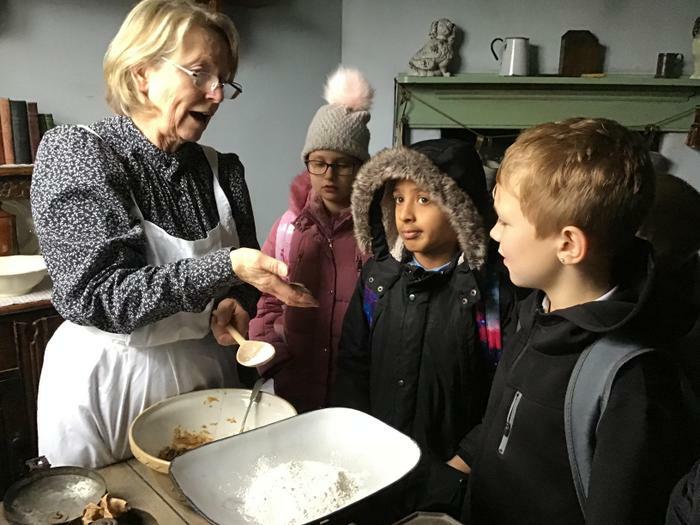 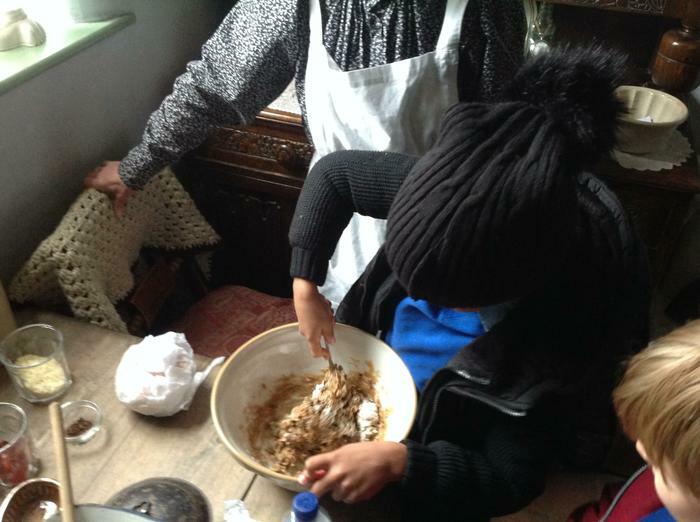 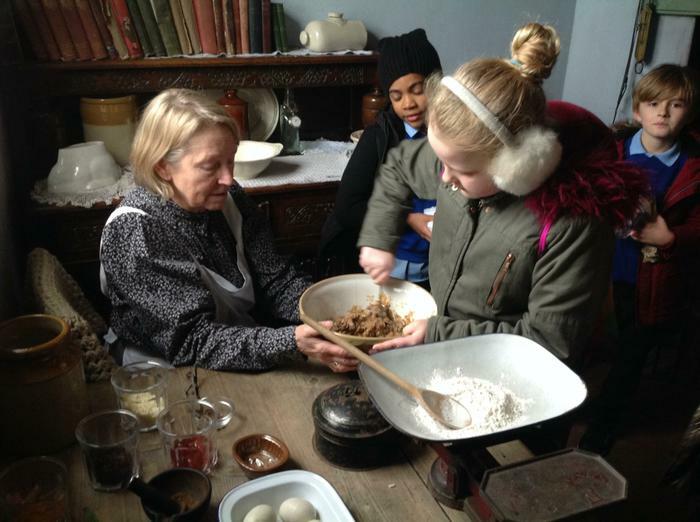 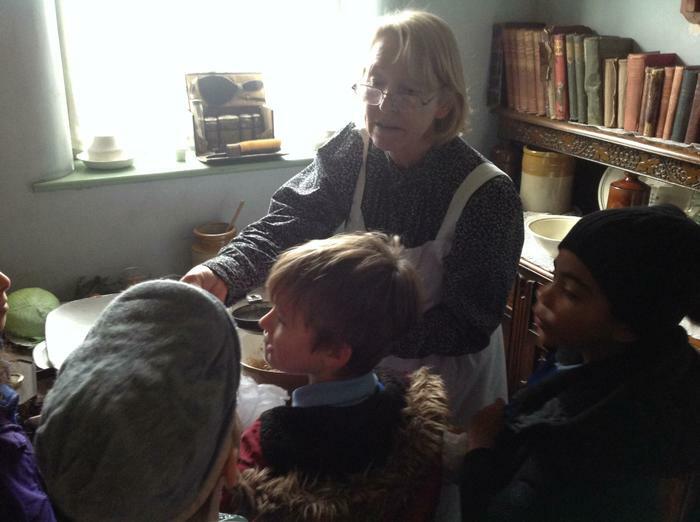 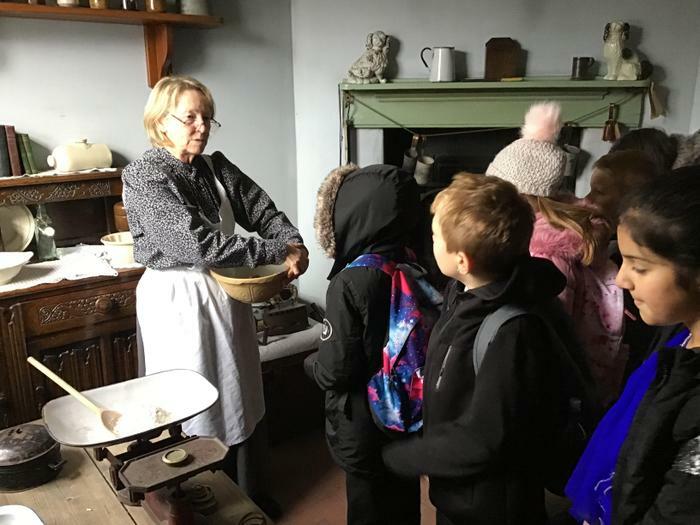 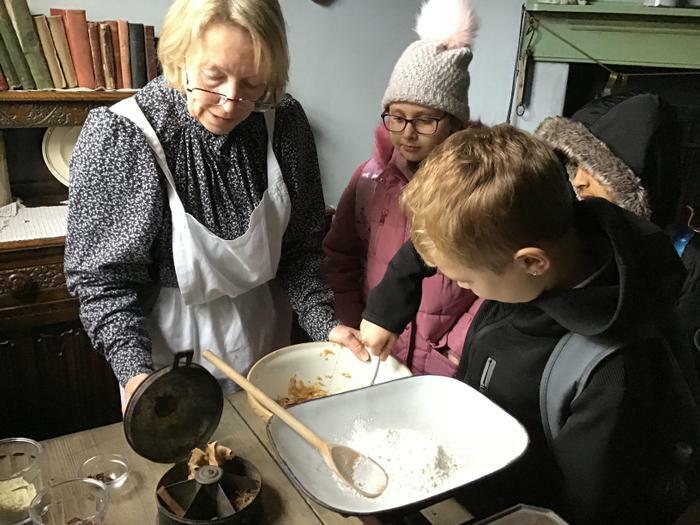 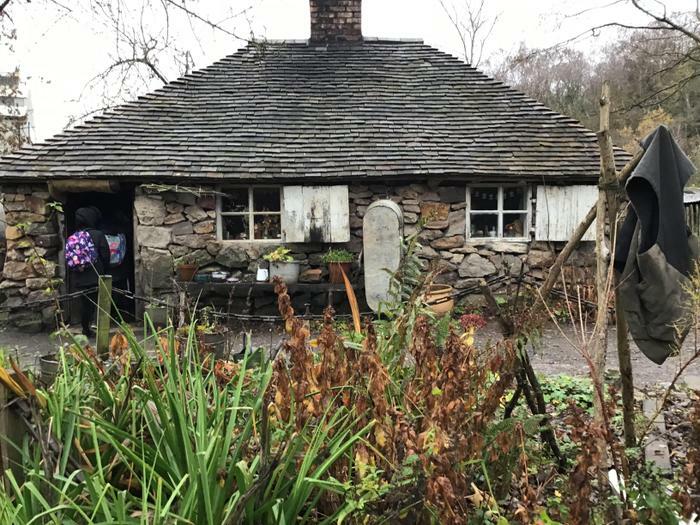 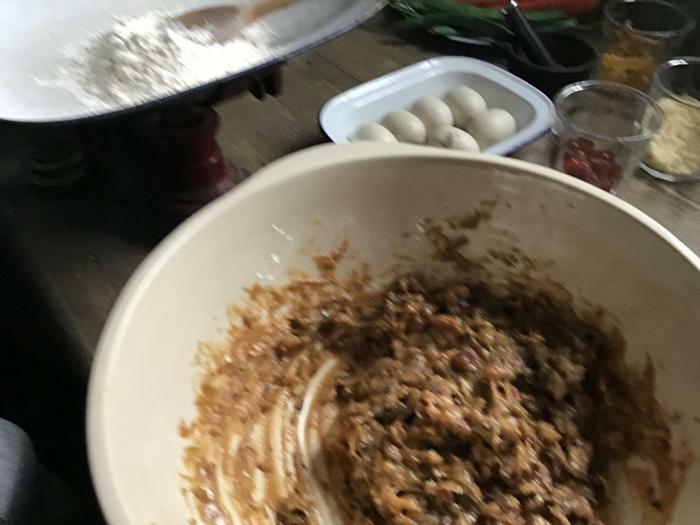 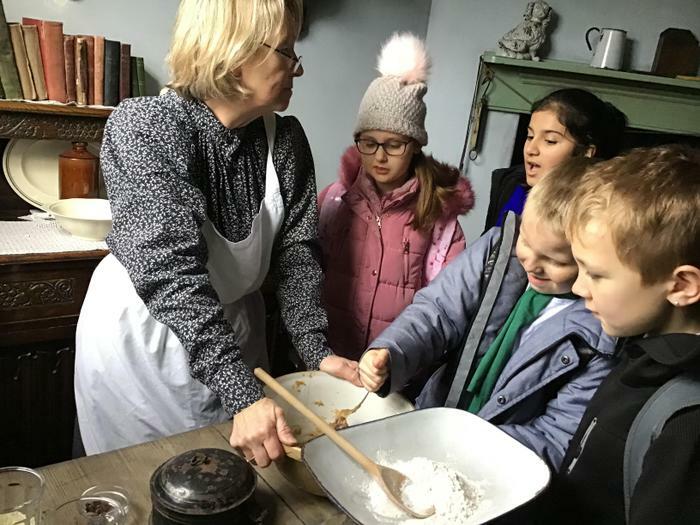 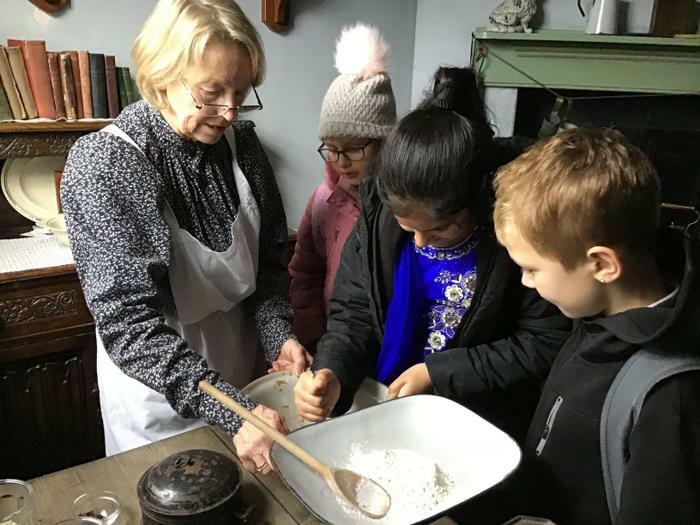 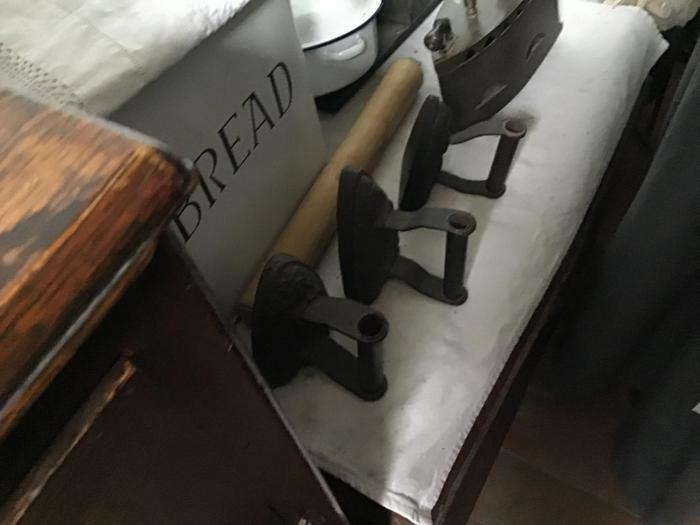 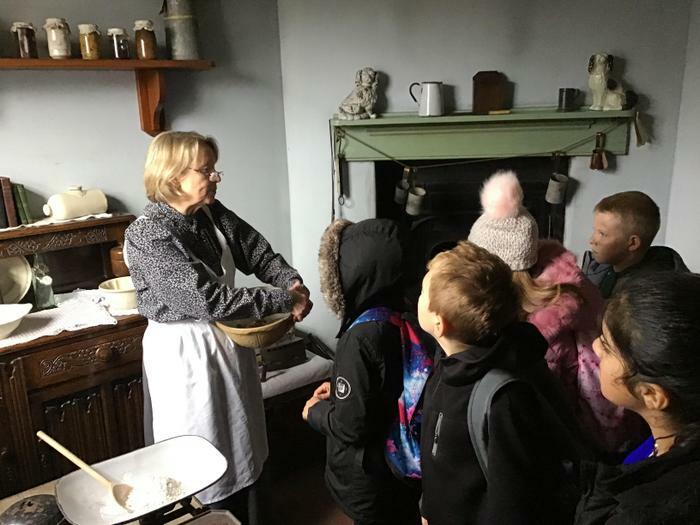 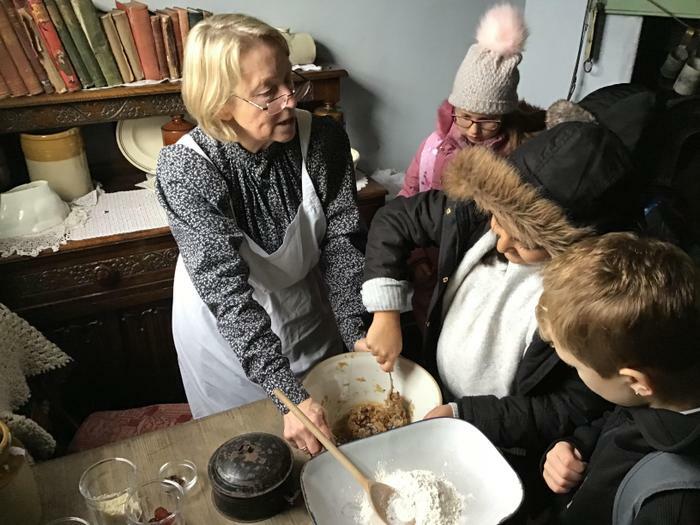 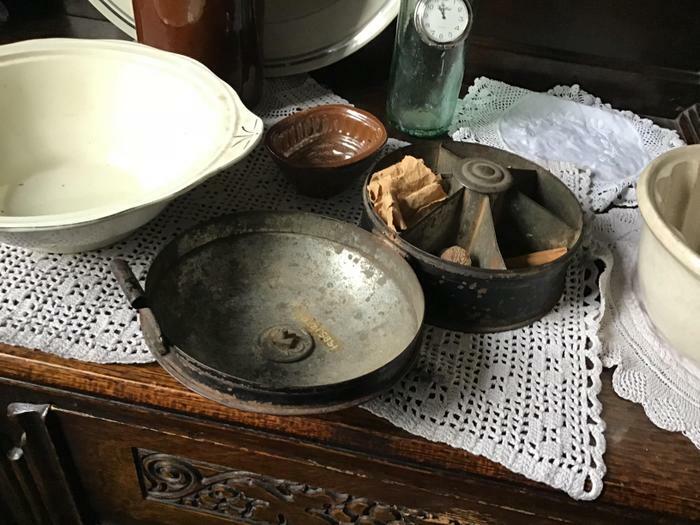 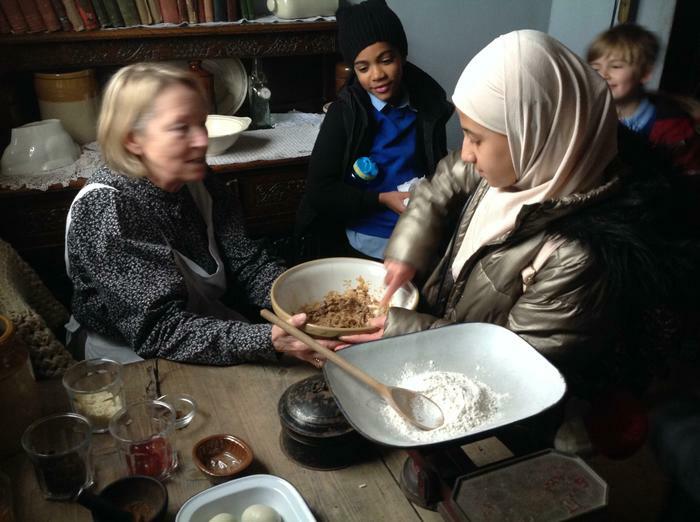 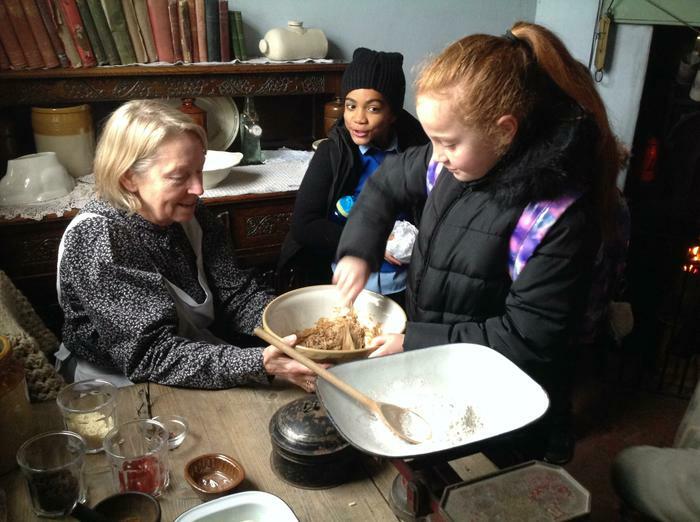 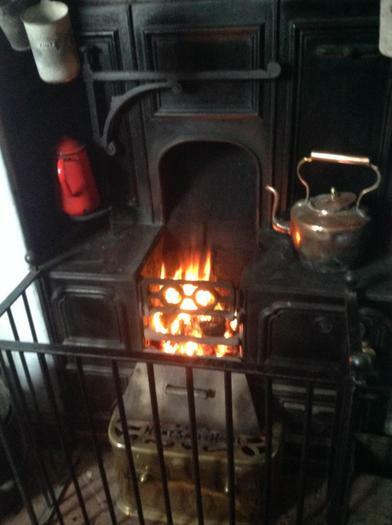 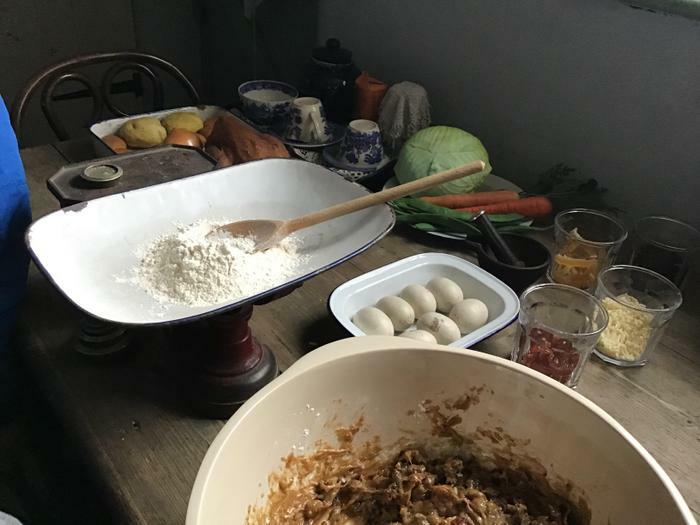 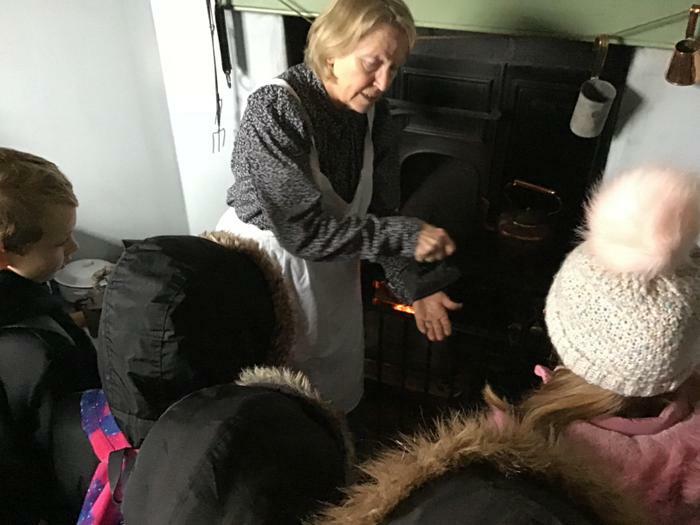 The family home experience involved us visiting the life of a mum, finding out how they cooked and cleaned....without running water and electricity! 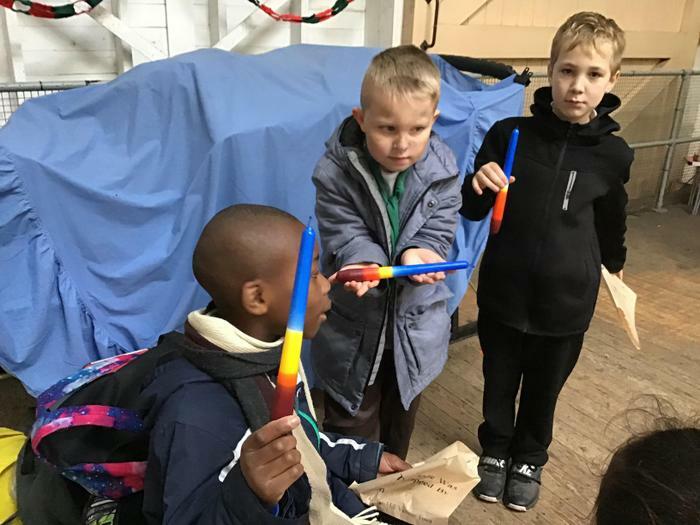 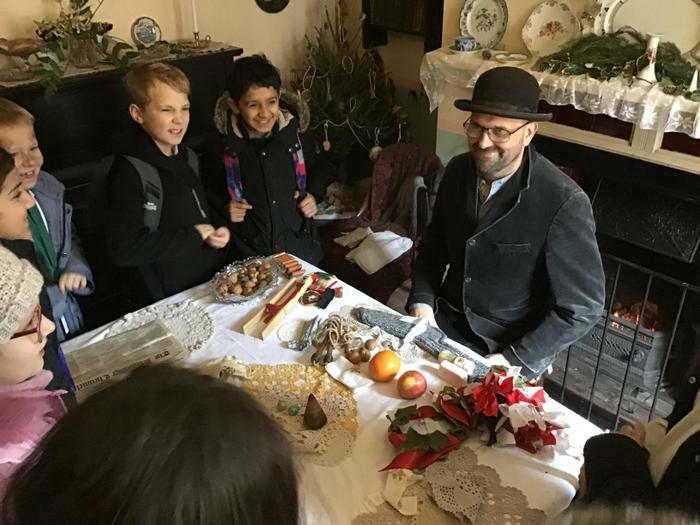 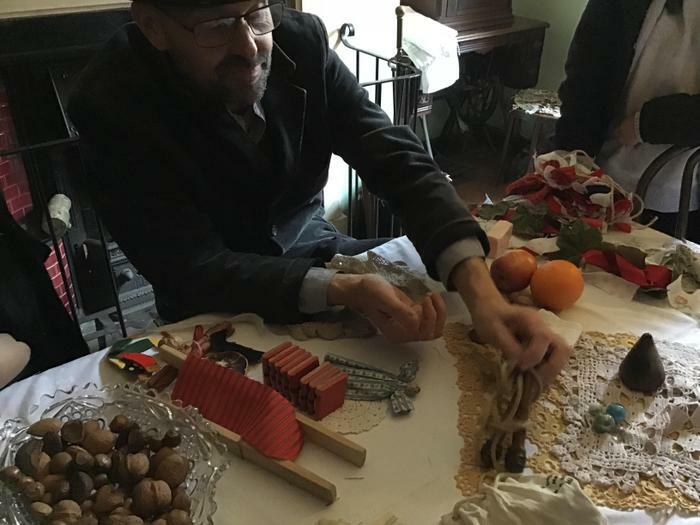 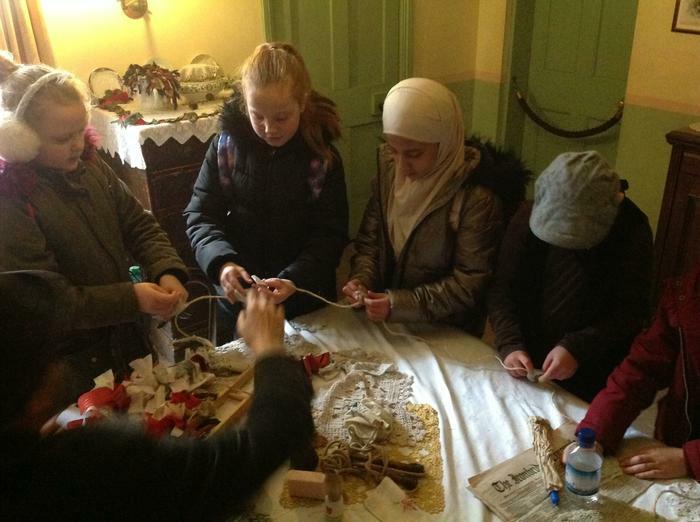 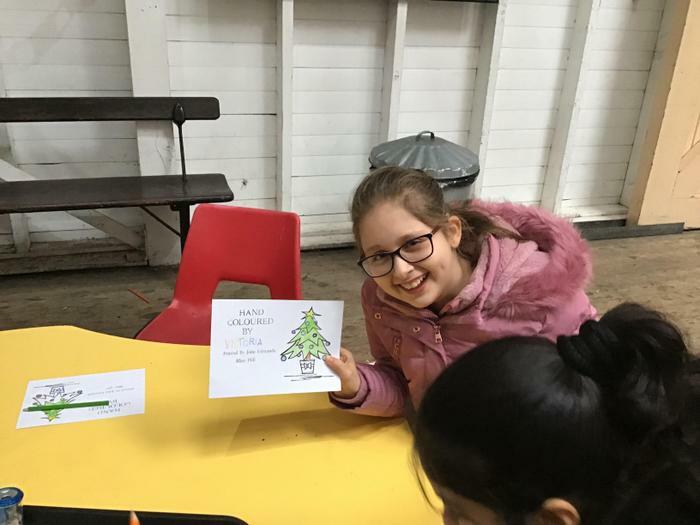 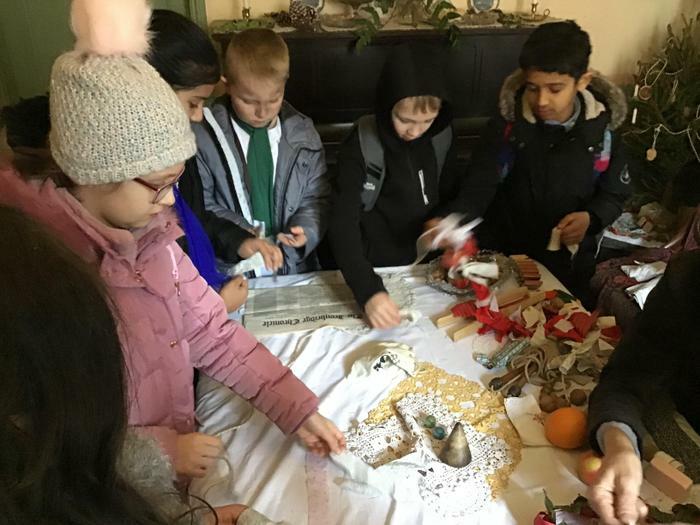 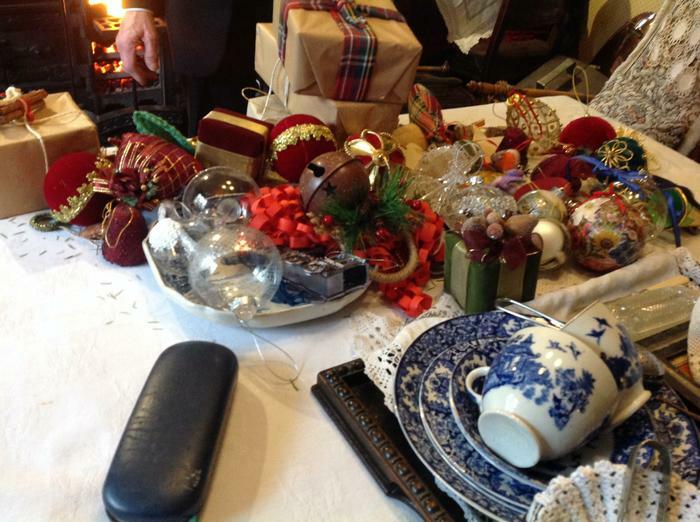 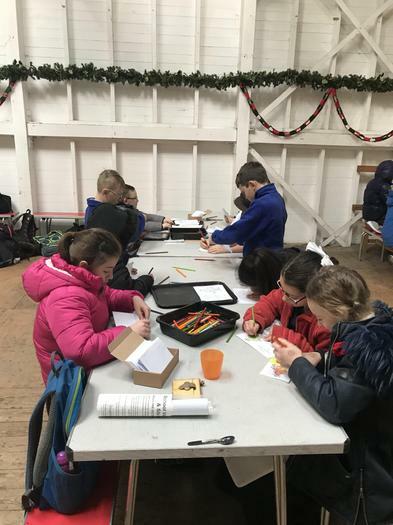 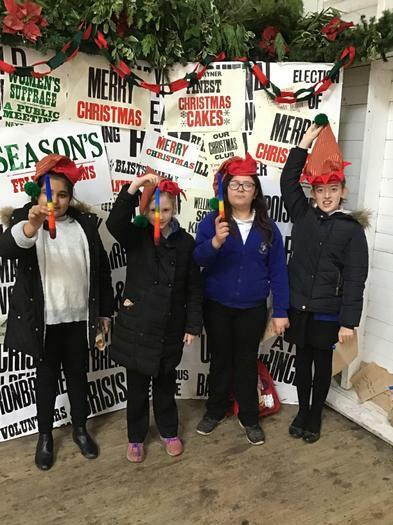 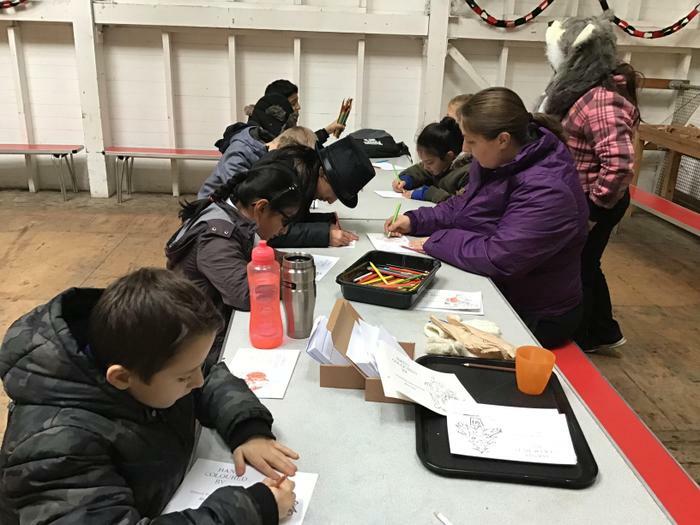 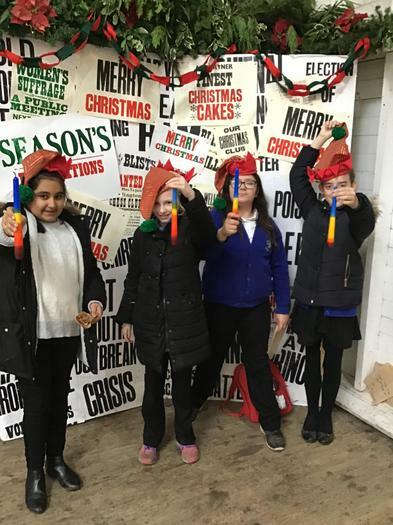 We also got to see and take part in making home-made Christmas decorations...a lot different to our sparkly shop-bought decorations we use today! 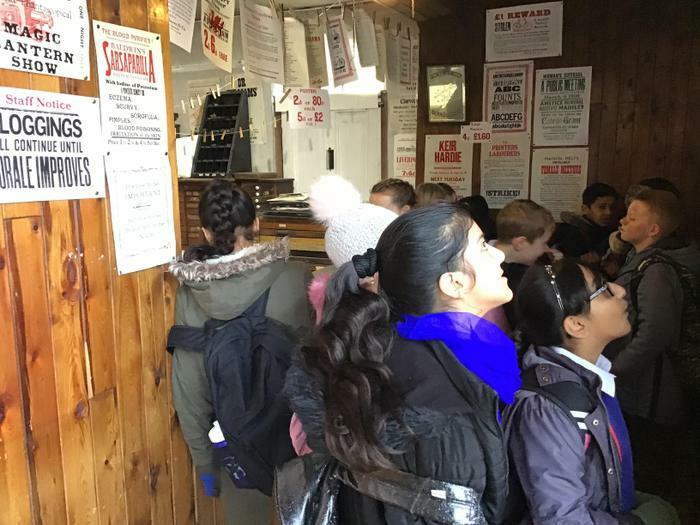 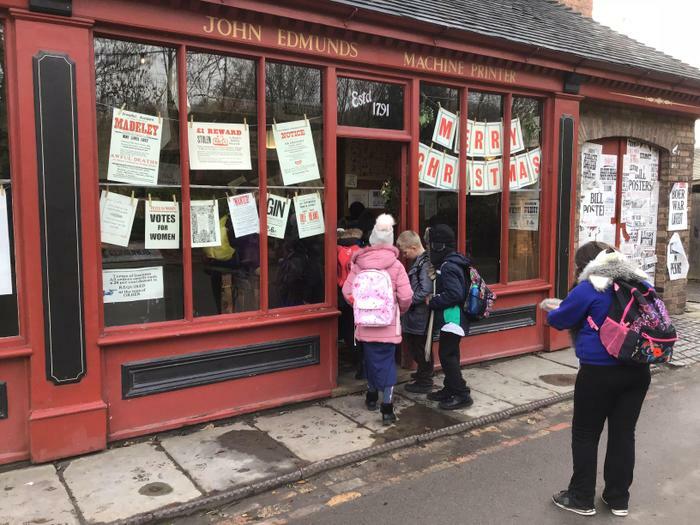 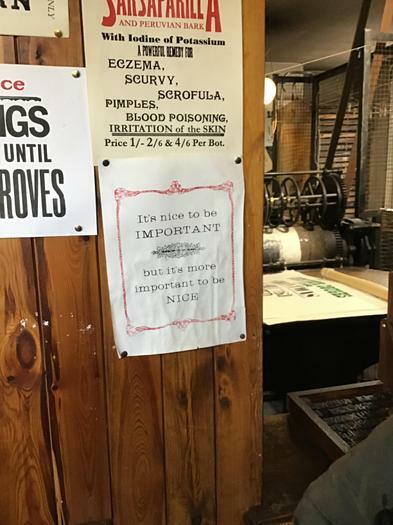 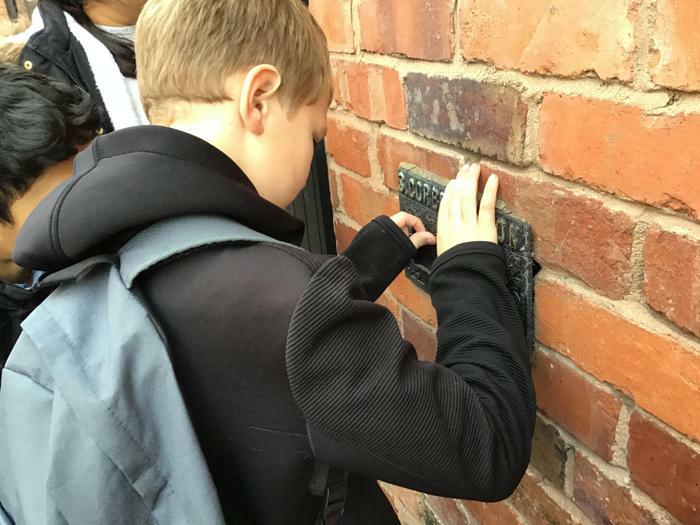 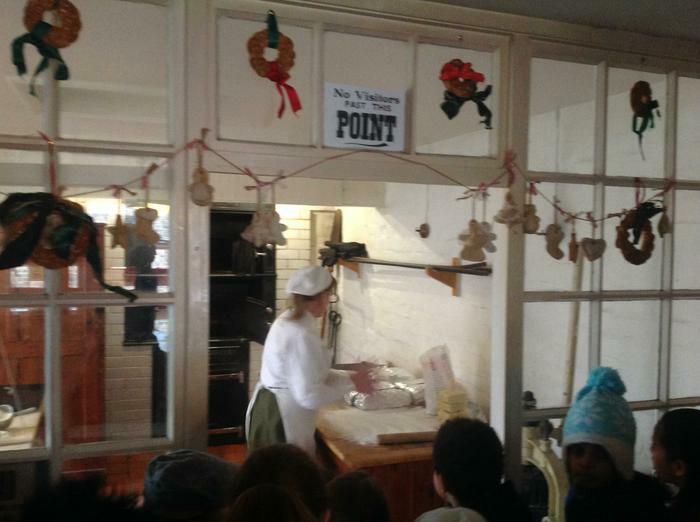 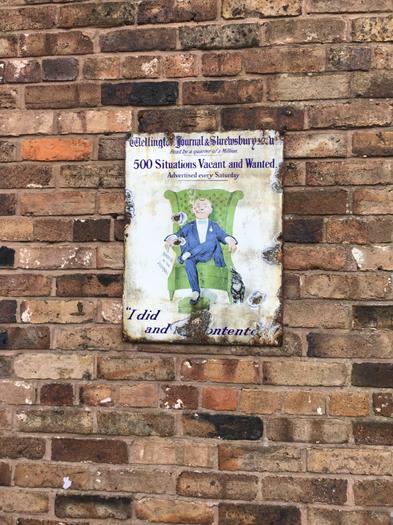 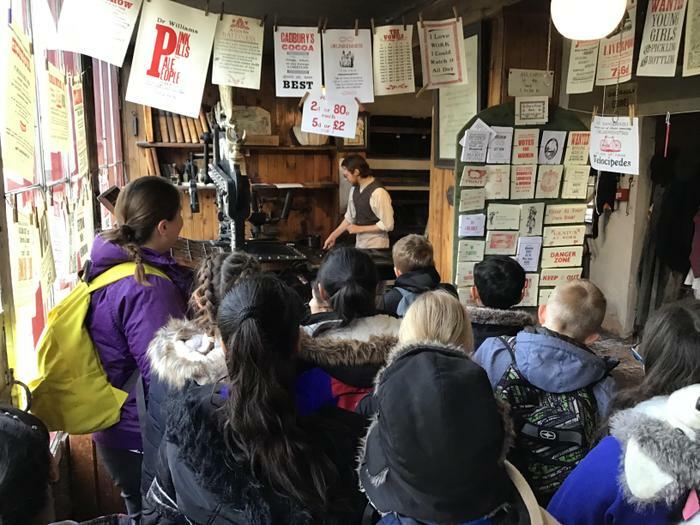 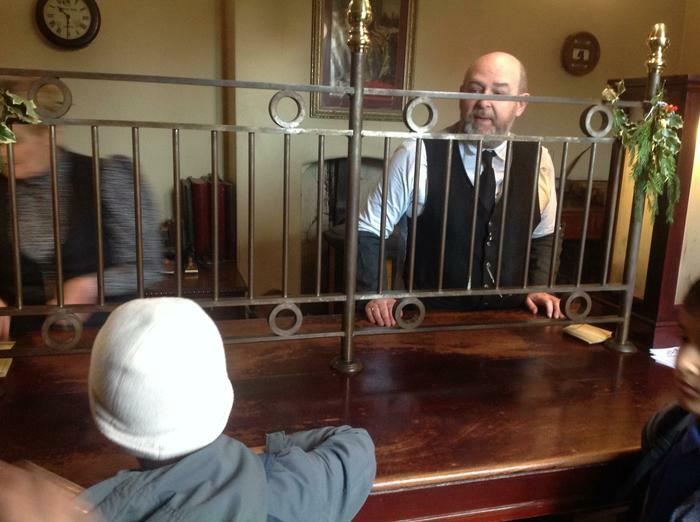 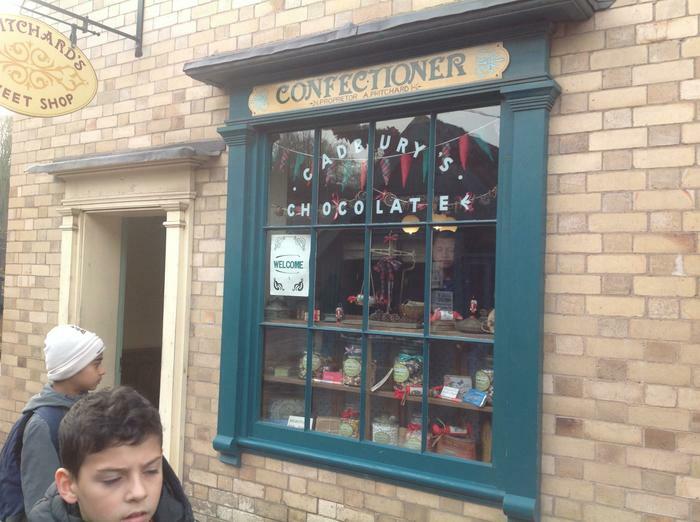 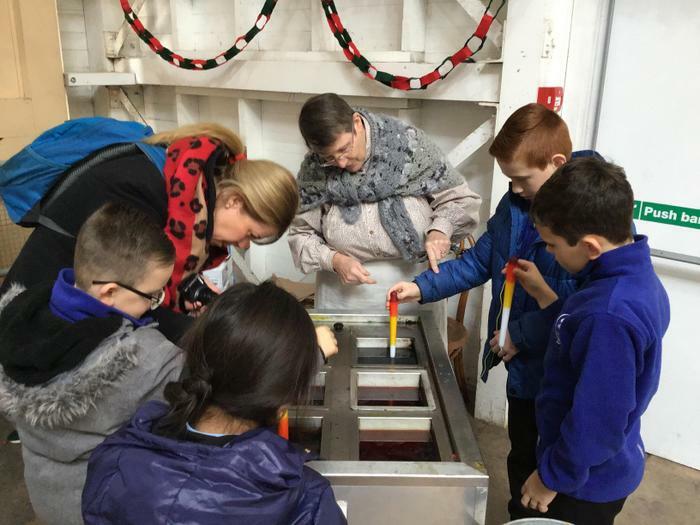 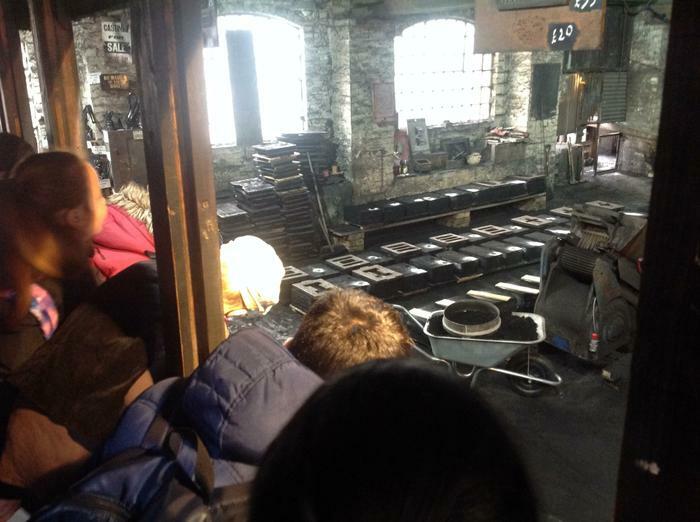 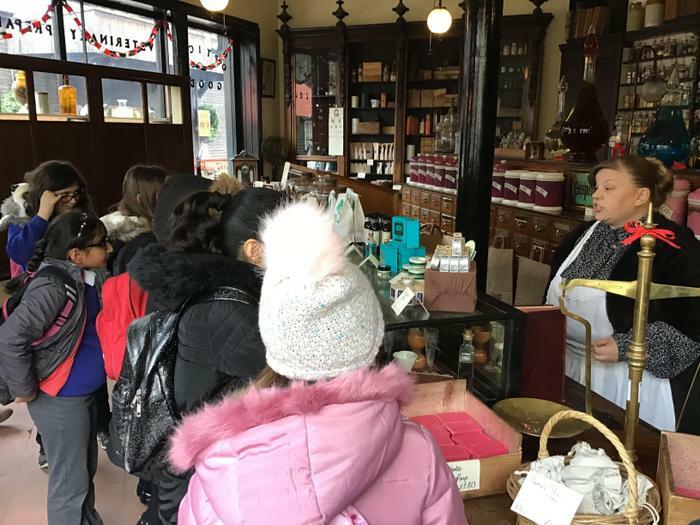 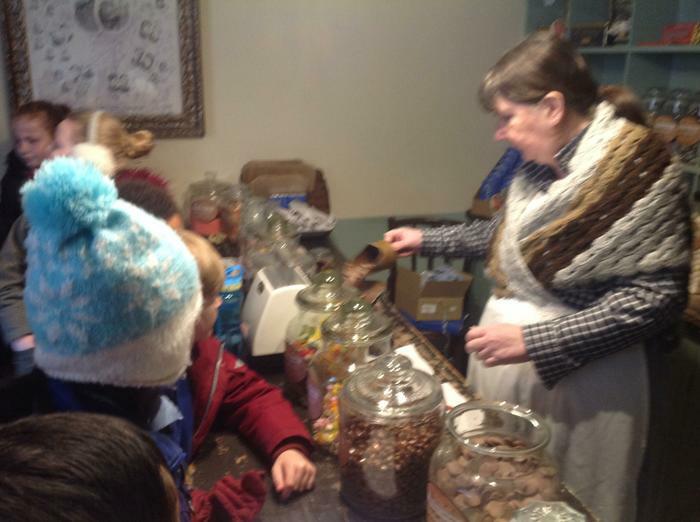 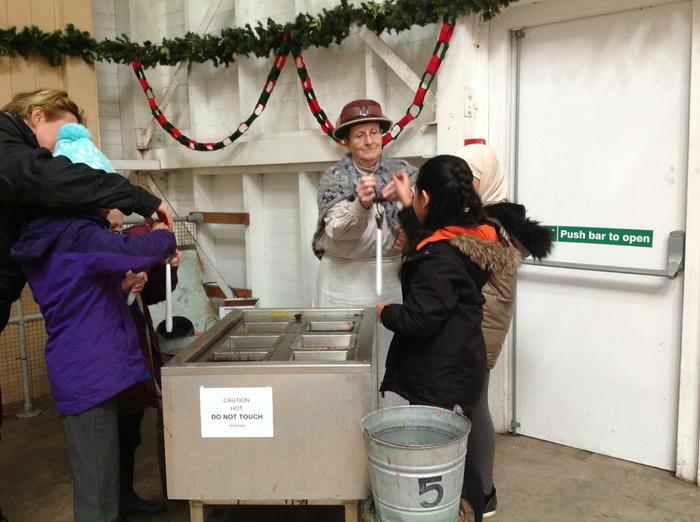 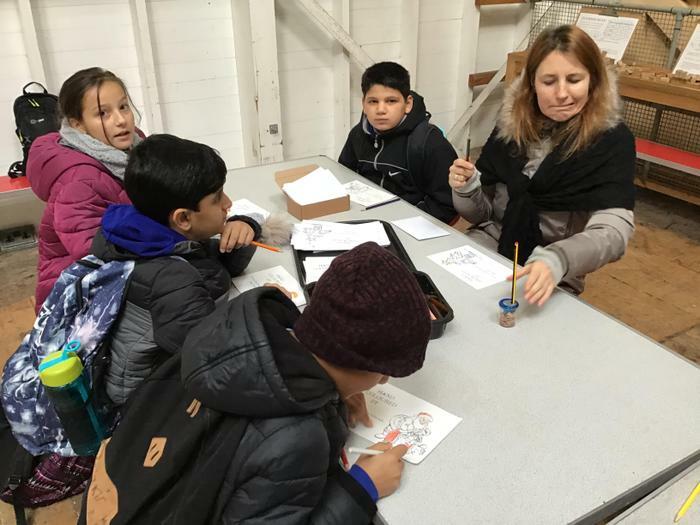 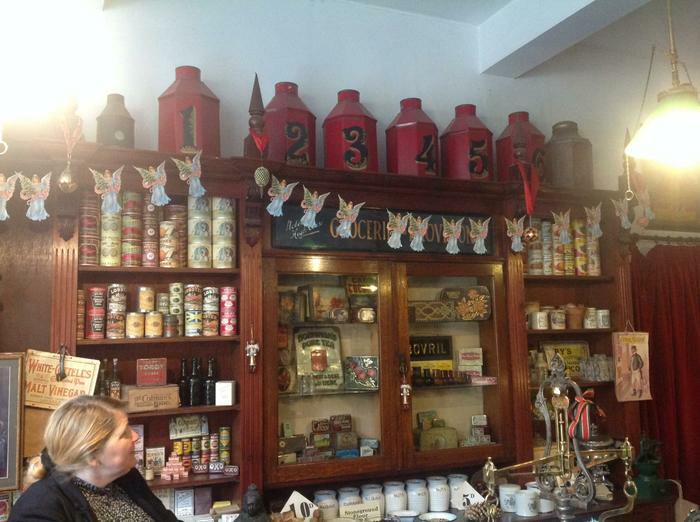 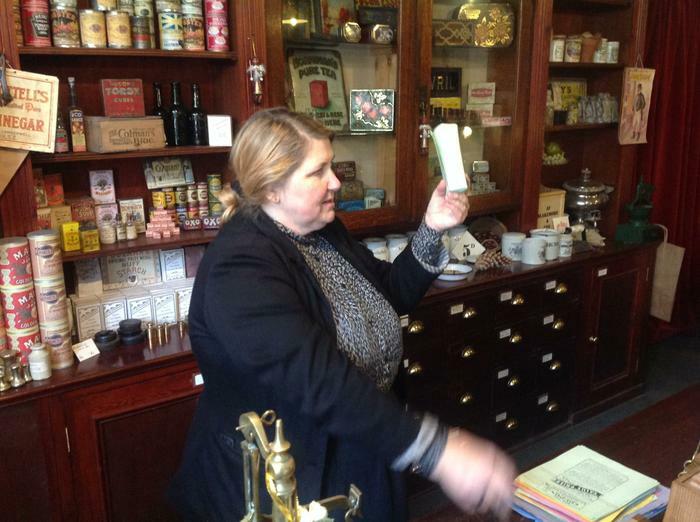 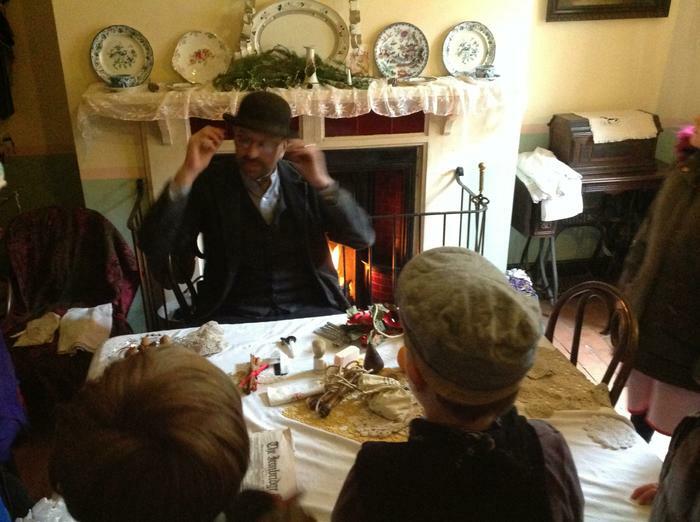 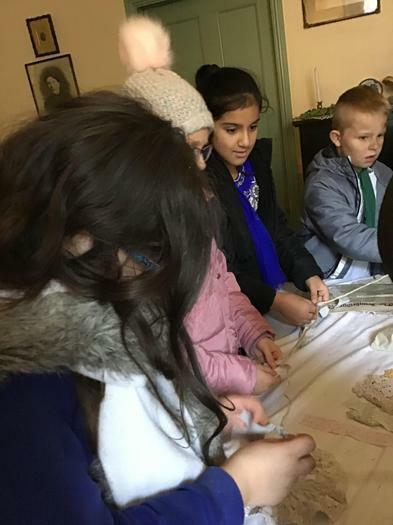 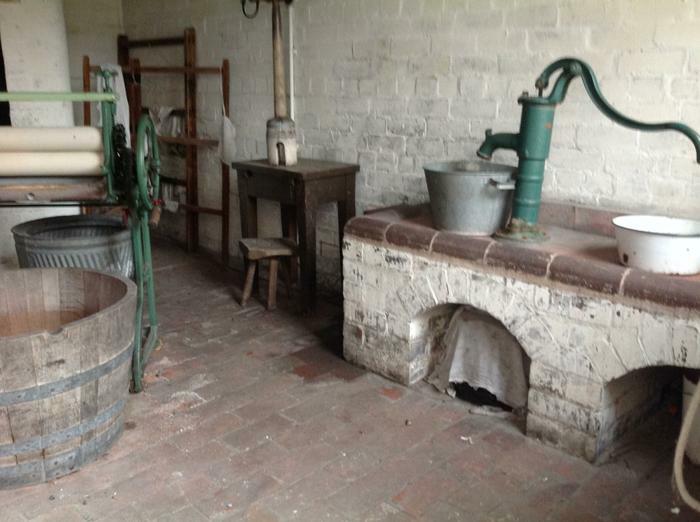 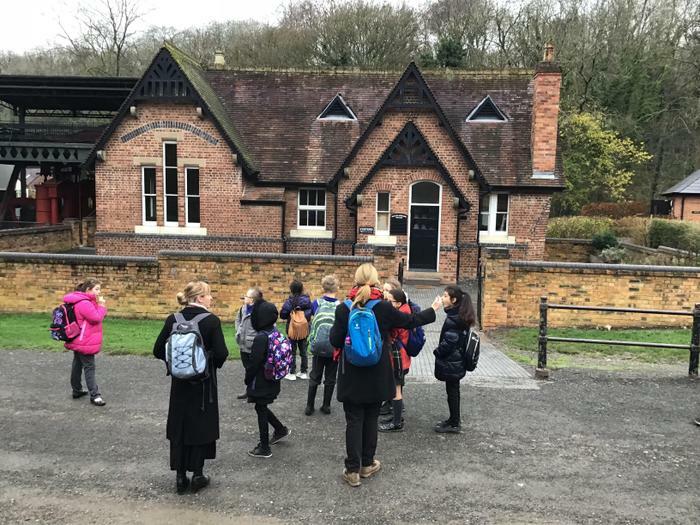 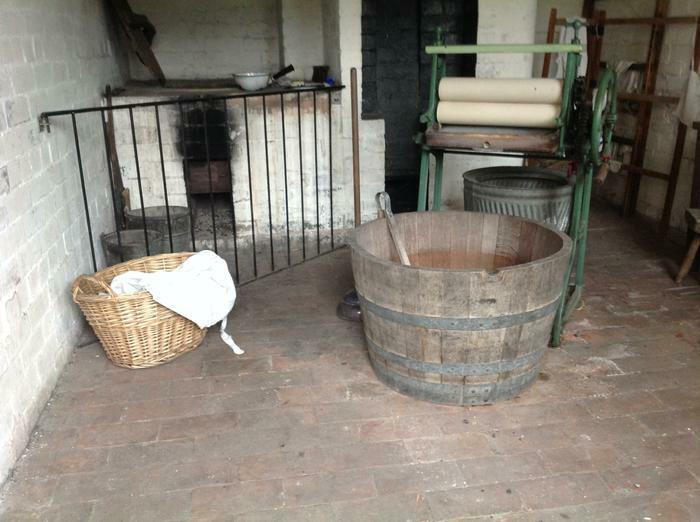 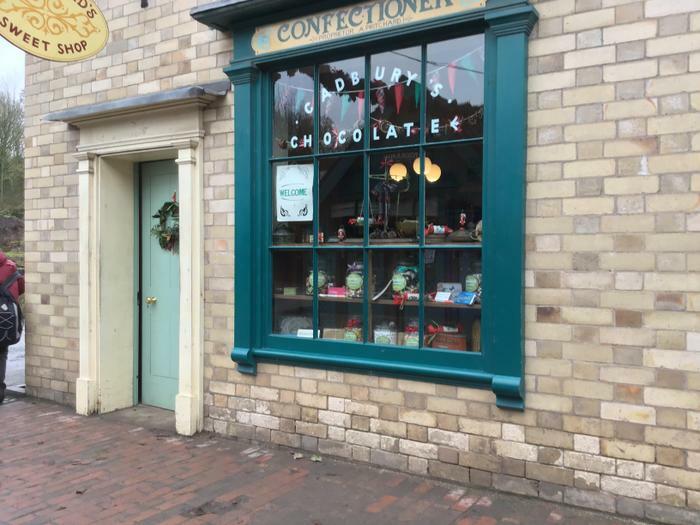 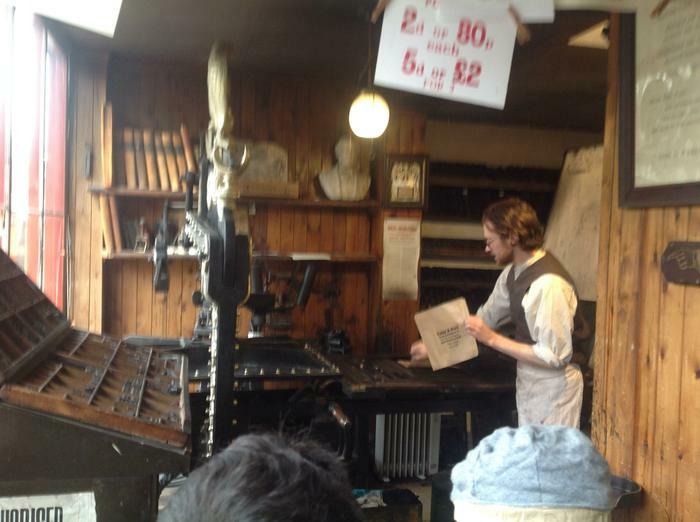 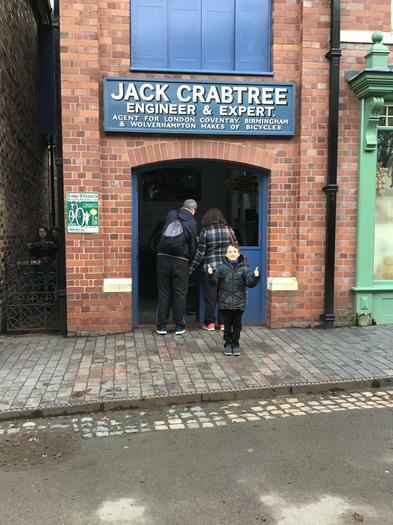 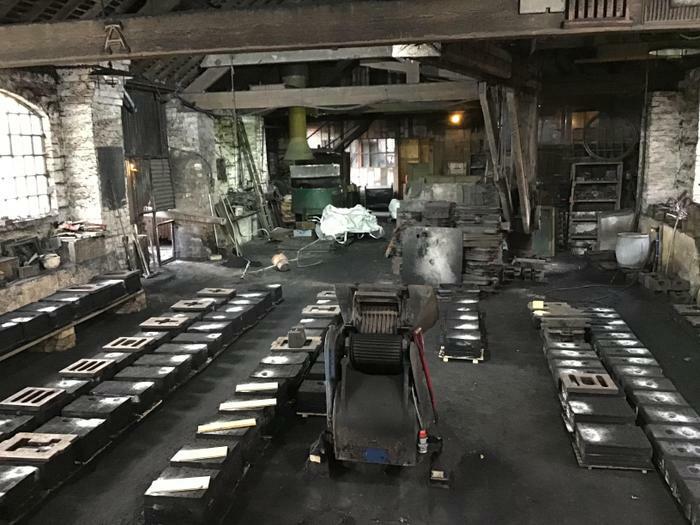 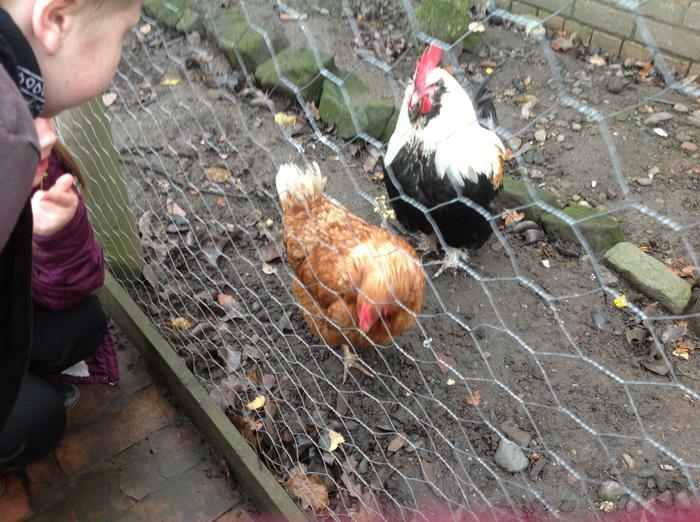 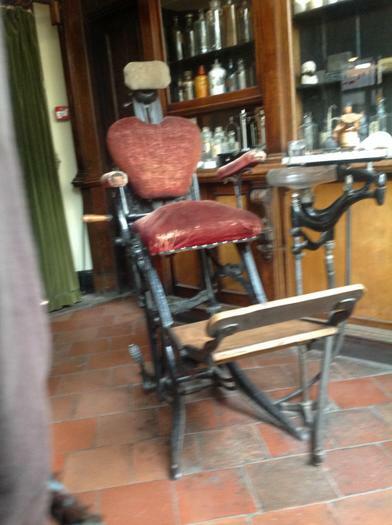 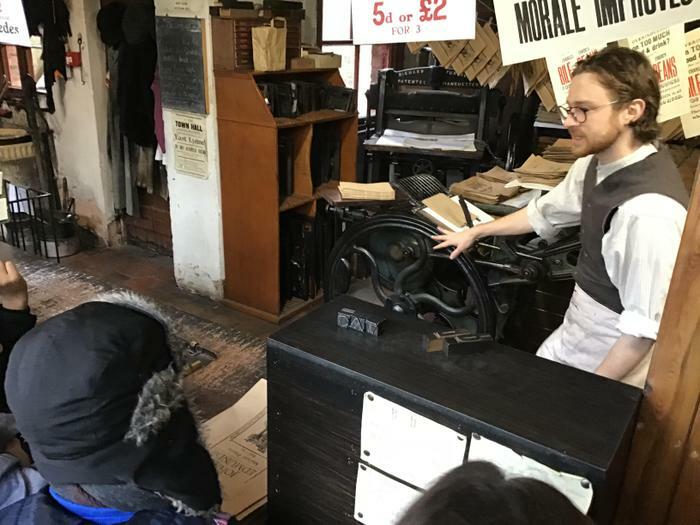 The children visited a chemist, a printers, the school and many other places around Blists Hill. 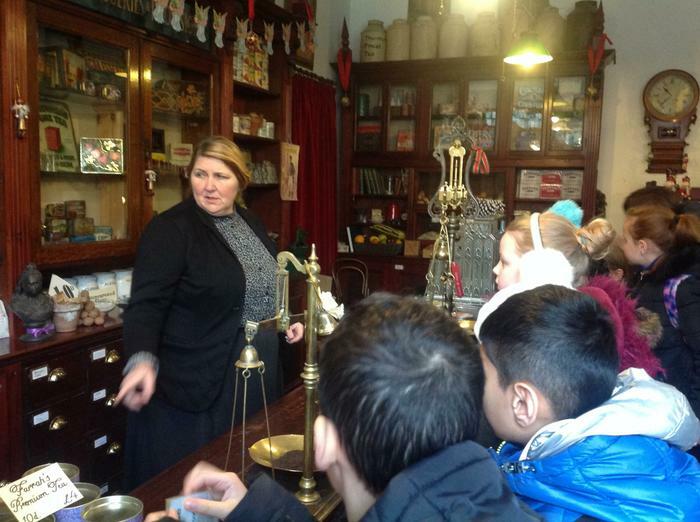 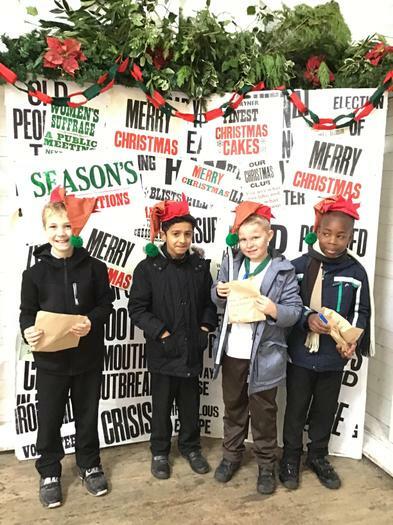 They asked the people in the shops many wonderful questions and even informed the people there about things they had learnt at school. 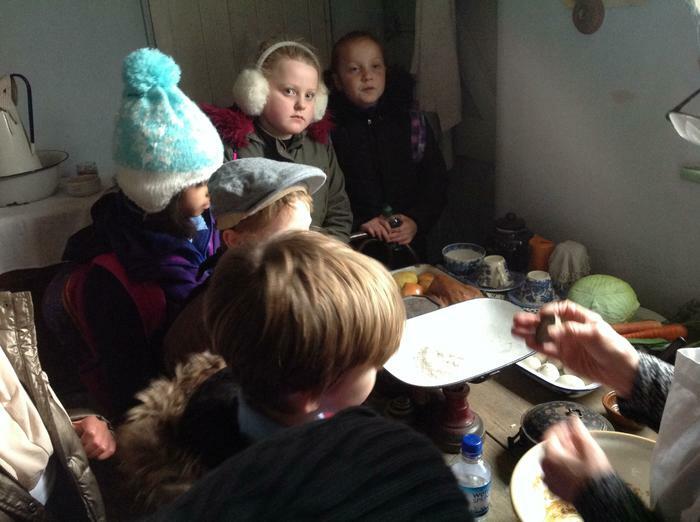 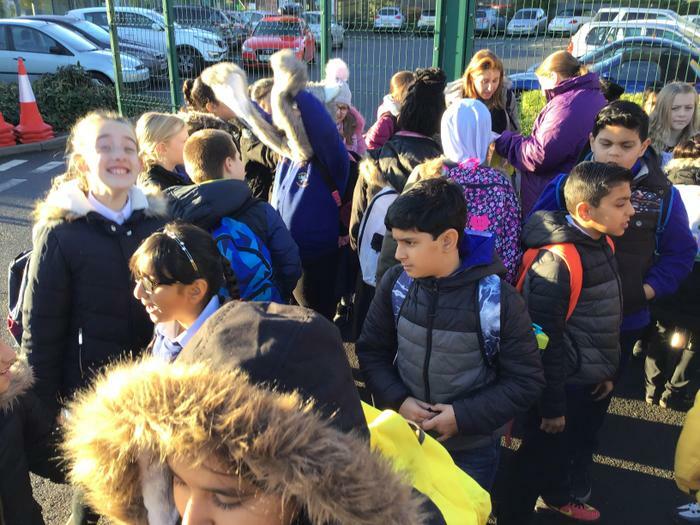 The children were true Short Woodies on the trip: inquisitive, polite and observant. 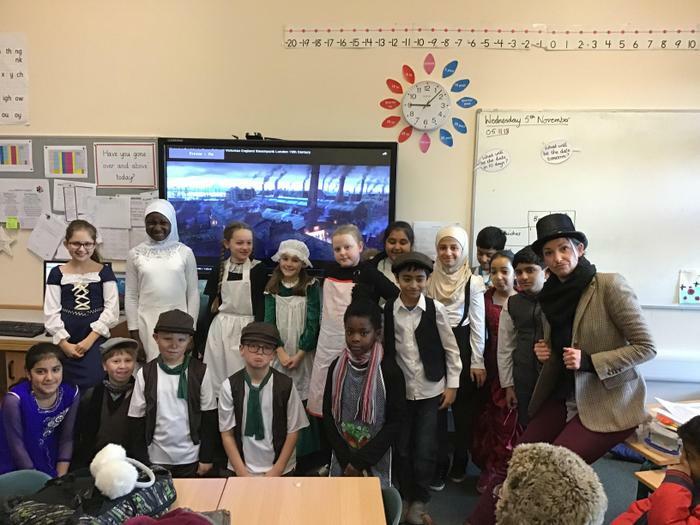 We were very proud teachers.